This is a continuation of the article, "The Ford vs. Chevrolet Rivalry: Pre-World War II." 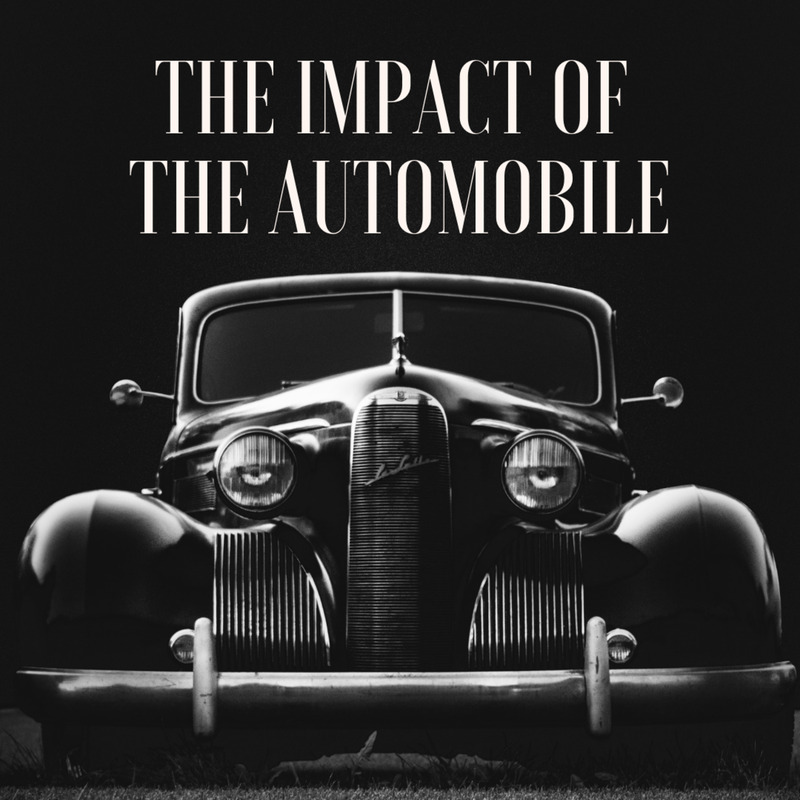 After World War II, the auto market changed dramatically. Ford and Chevy launched massive advertising campaigns, and by the mid-1950s, yearly styling upgrades became part of the car wars. The Ford division replaced its venerable flathead V8 with a newer OHV V-8, and they also began offering a 6-cylinder engine. 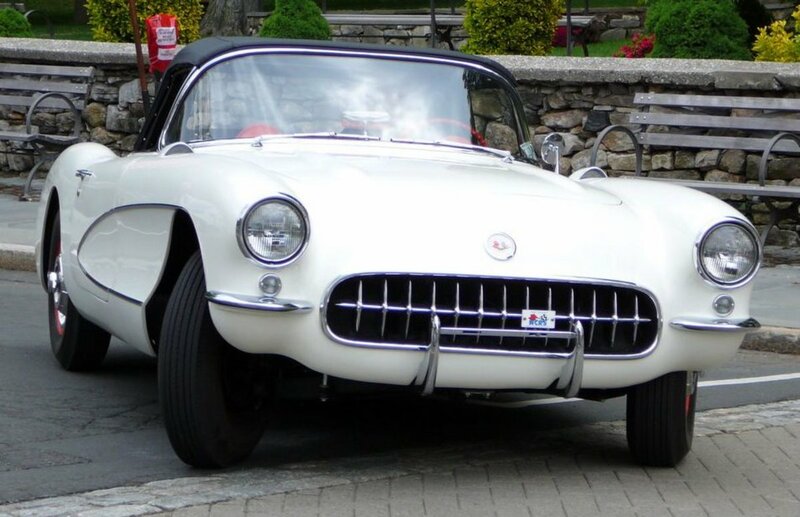 In 1955, Chevy added a small-block V-8 which was to become it's most successful engine ever. Its derivative, the LS V8, was used in American GM cars until 2004, and it is still produced in Mexico...a half century later! In the mid-1950's Ford decided to produce a futuristic, upscale car and spent 400 Million dollars to make sure they got it right. The result was the Edsel...and they couldn't have gotten it more wrong. 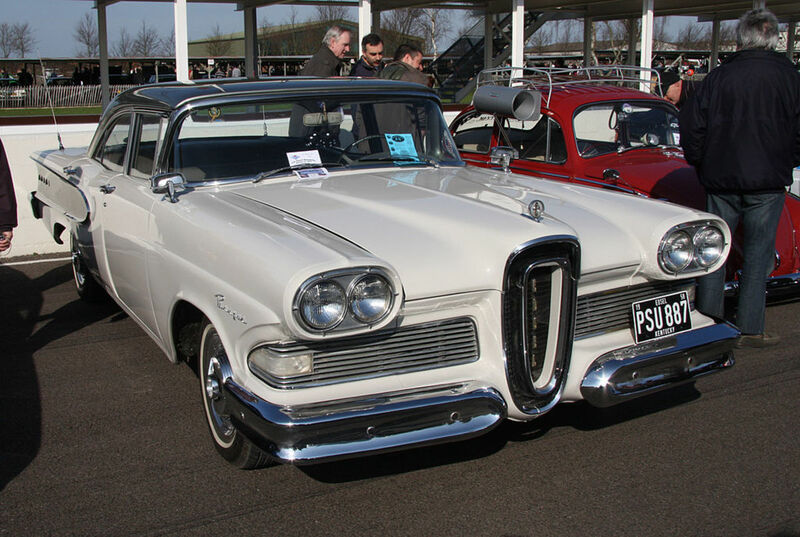 After luring away dealerships of other makes to become Edsel dealers, and trying everything to sell it, they finally abandoned the venture in 1960. Ford, however, was still so flush with cash from other postwar successes that it continuously paid dividends throughout the Edsel era. During the 1950s, Ford was tops in sales only twice. 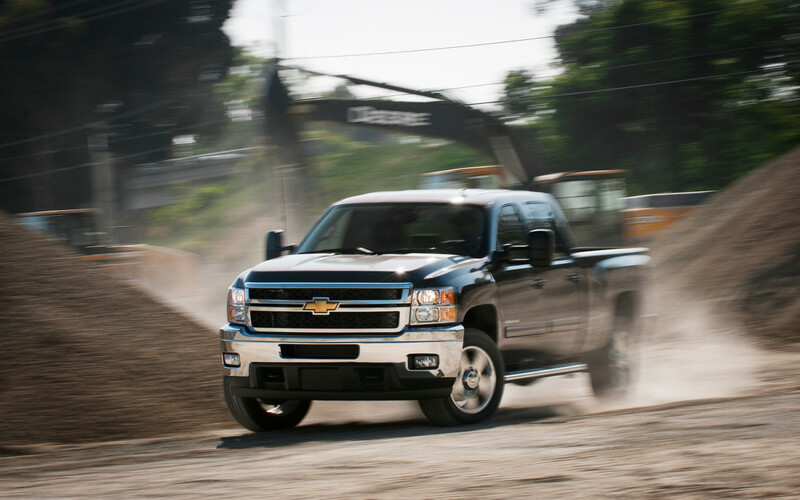 The rest of the decade belonged to Chevy. There would be no more Edsel experiments. The next challenge for the "Big Two" would be building a small compact car to battle the VW Beetle. 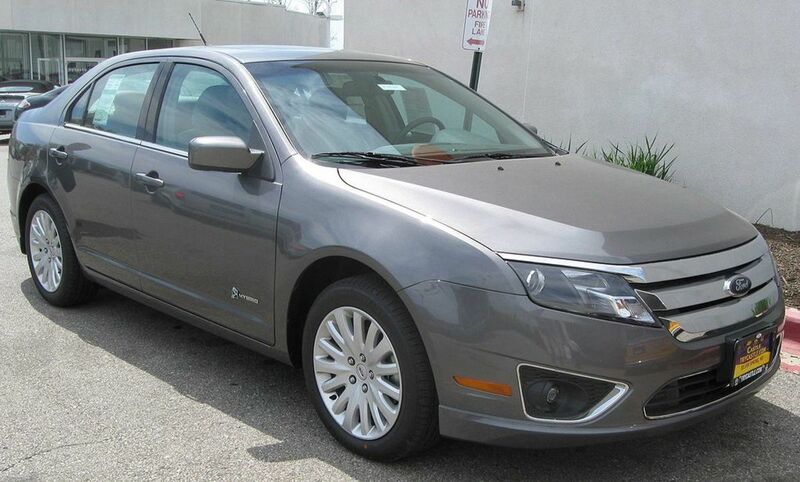 The ugly little car was now taking a painful bite out of the low priced end of the U.S. auto market. A shrunken Ford (the Falcon) and an American VW (the Corvair) were the result. Both cars were big sellers. In the early 1960s, Ford saw a need to develop a car for the younger market since the "baby boomers" were coming of age and ready to buy cars. The main goal for the new car was that it had to be low priced, and therefore cheap to make. Ford assistant manager Lee Iacocca was responsible for the Mustang's development, but the origin of its unique styling is still disputed. The starting point was the Falcon's foundation, which was modified extensively for the new car. Parts were also used from Galaxies, Fairlanes and Fords of all sizes—nothing was off limits. The Falcon's body proportions were tweaked until a sleek and unique new vehicle resulted that in 1964 would take the market by storm: the Mustang. 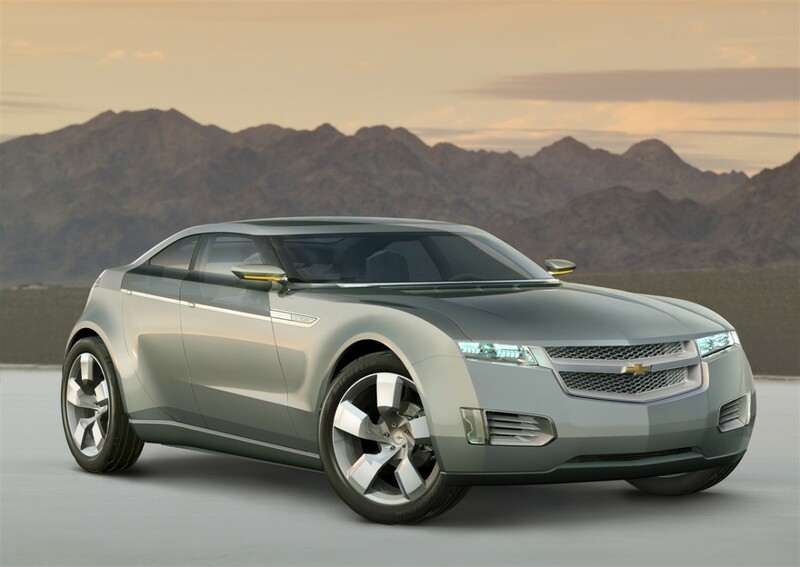 Chevy was caught flatfooted by Ford's new sensation, and it had nothing that could compete with the Mustang until 1967, when its Camaro was introduced. 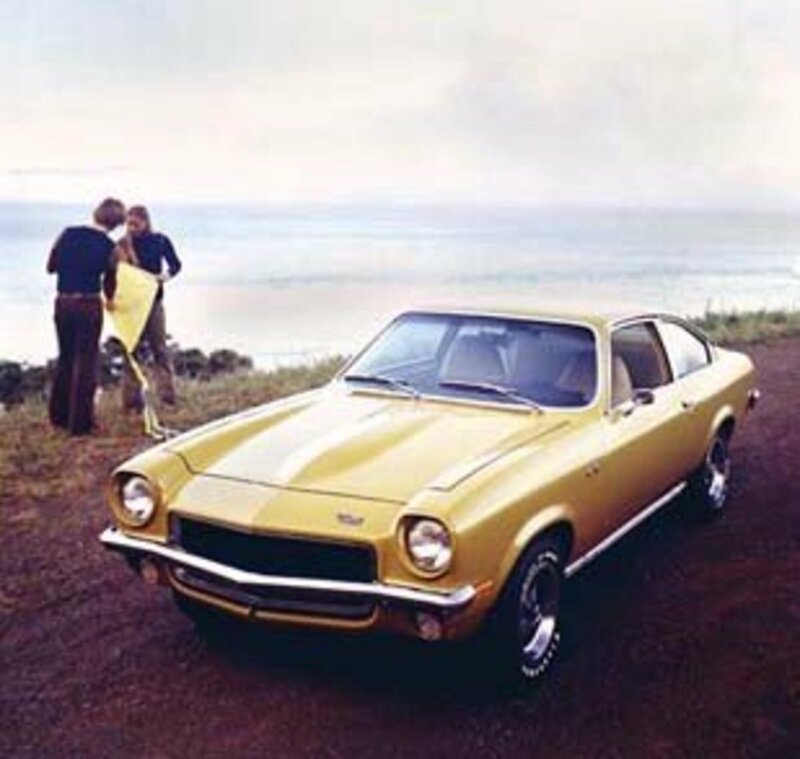 The Camaro sold well but the popular Mustang outsold it and outlived it, to become Ford's third most successful model ever. 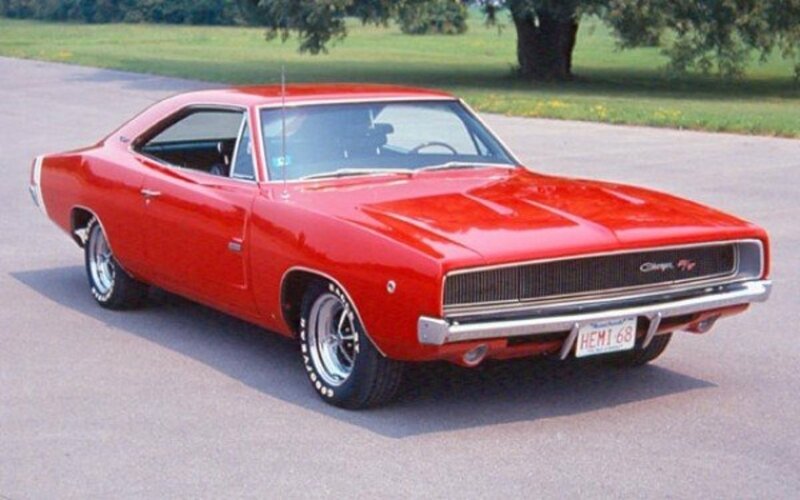 Which car would you have chosen to buy in 1969? From the roaring 1920s until the late 1960s, selling a million cars per year for either Ford or Chevy was considered a good sales year. However, as the economy grew sales went up; over two million units per year were now needed to win the numbers race. 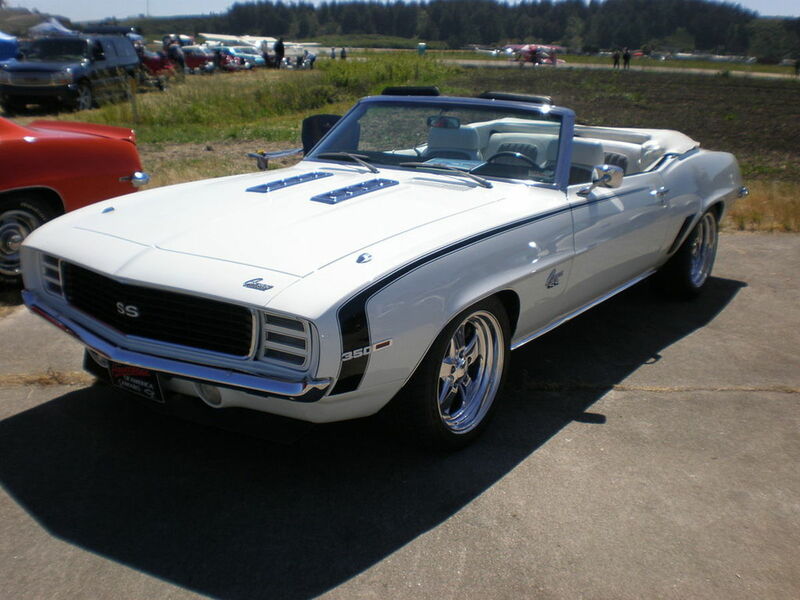 Despite the popularity of the Mustang, the 1960s yearly sales numbers races went overwhelmingly to Chevrolet. 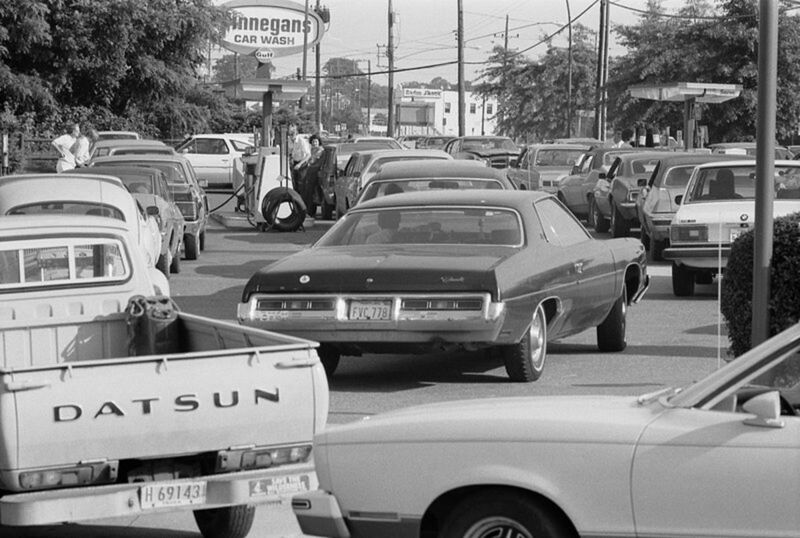 Chevy and Ford's full-size cars, the Impala and LTD, lost sales after gas prices shot up in the 1970s. It also seems that both companies became more focused on short-term profits than on quality. 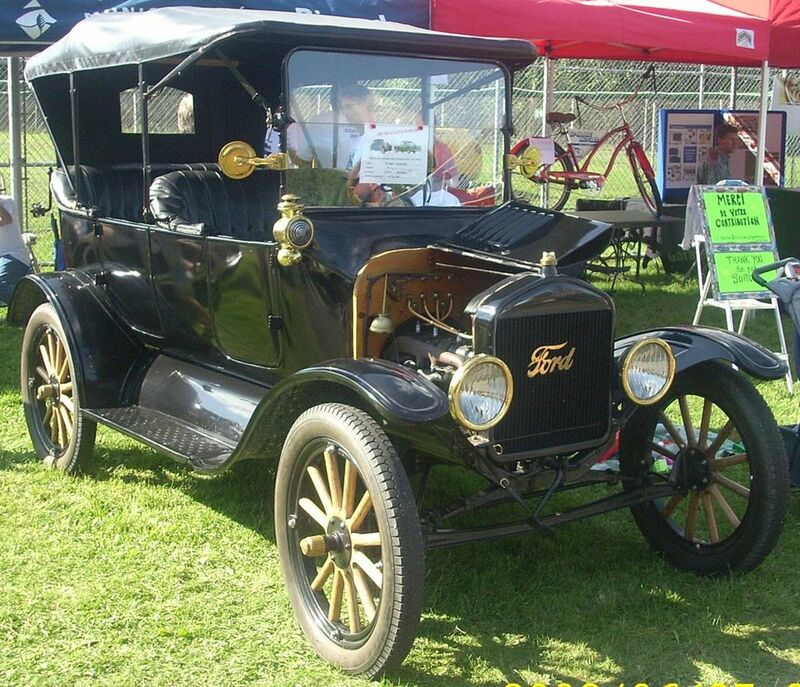 Ford introduced many smaller car lines, including the Pinto, which was touted as the "next Model T." It sold very well until it was discovered that a rear end collision could cause the gas tank to explode! Next, Ford was found to be lobbying against a federal law aimed at toughening up fuel tank protection. Buyers abandoned Ford in droves and the popular little car was doomed. Chevy also expanded its smaller car lines with, among others, the Vega, which was actually designed by GM's management and not by its engineering division.The Chevrolet division was ordered to produce and market the Vega and they weren't happy about it. Quality control was lax and labor problems also plagued production. 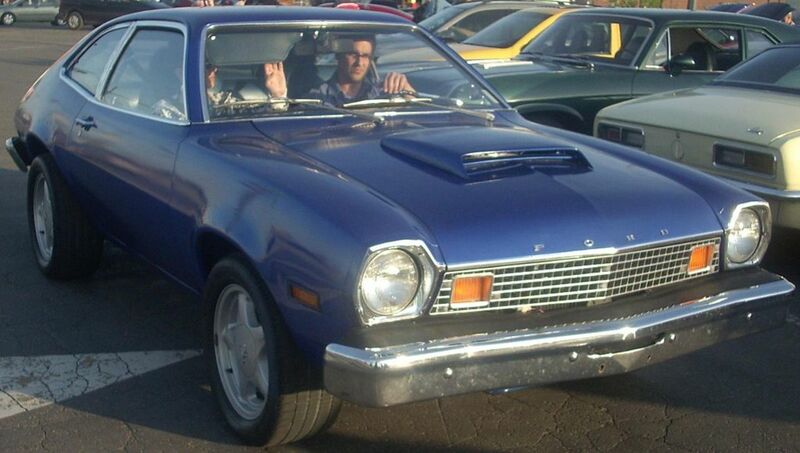 The Vega looked stylish, but it had a combination of old features (such as rear wheel drive) and disastrous innovations (such as a weak aluminum engine block). There were many body rustouts reported after only two years. After strong early sales, the Vega became so despised that resale value was almost nil. For many smarting Vega owners, their next car was their first Japanese car. 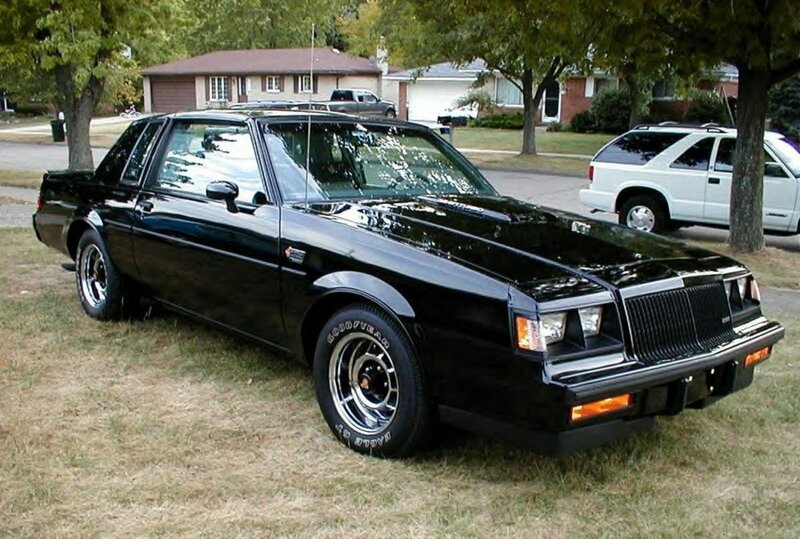 Through the '70's and '80s Chevrolet consistently outsold Ford, but by the 1990s sales for both were at about half of their early 1970s figures. What Now? Is the Rivalry Still On? America's bestselling full-size car in history is the Chevrolet Impala. America's bestselling vehicle for 28 consecutive years up to 2010 was the Ford F-150. As of now, Ford is the world's most profitable carmaker. Through this year's (2010) third quarter, Ford earned a stunning $6.36 Billion. In 2009, after the recession had taken its toll, GM accepted a government bailout loan to keep itself afloat. In 2010 they announced that they had paid it back. GM accepted the government bailout money so it could finance new models to basically reinvent itself. Ford spurned the offer of a government loan, but in doing so, it ended up with less cash for R&D and restructuring. On the plus side, Ford's go-it-alone policy did gain it a lot of good will, as reflected in the company's strong sales since then. Bottom line: Neither Chevy nor Ford is going belly up anytime soon and that means yes, the rivalry will continue. What Is #Carpolygamy and Why Did I Make It Up? '57 Chrysler -- kool indeed. That was the big fin year and Chrysler wasn't about to be out-finned by anyone. Thanks for commenting. In 1957 the Chrysler Imperial was the most beautiful thing on four wheels! I don't know how good it was; but I would've pushed it down the street if I had one. Nothing came close to it until the 1978 Cadillac Eldorado Biarritz. Thanks for reading and commenting Earnest - it's good to have input from someone who knows the engineering side. Newer models? Well, when the hood (bonnet?) of my Ford is opened, all I see are hoses. I guess there's an engine under there somewhere, but all-in-all it's been pretty trouble free. 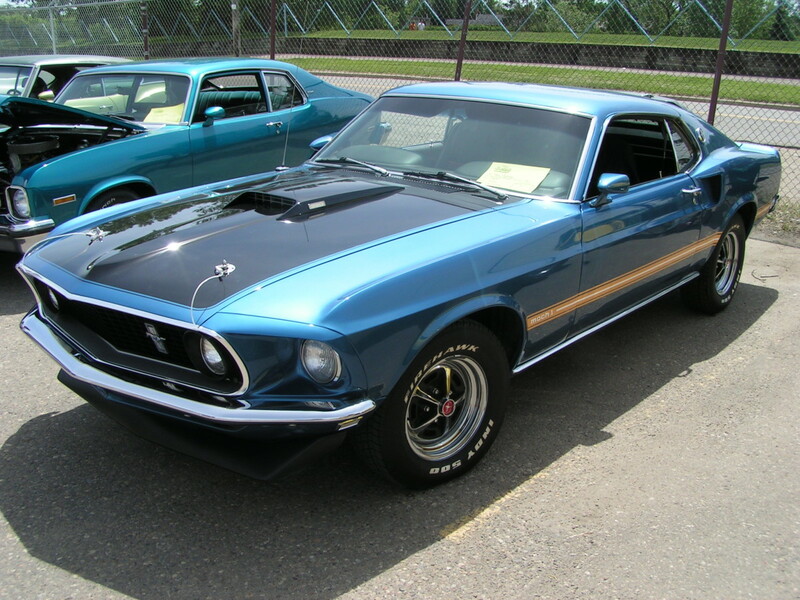 Oh - I did have a new 1969 Mustang and I sure miss it. I love both of these makers cars. You have chosen some of the most interesting cars of the era. Some of the nicer cars in these years also used common components which made them good to own and service. Consumables were often cheap as they also fitted the bread and butter models, with such parts as wheel bearings, ball joints come to mind with the Mustang for example. Great hub, voted up. I haven't seen a model introduced since, that has the "cool factor" of the pony cars. Style sells.